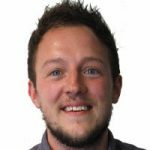 We are delighted to confirm the launch of our LTL Beijing blog, keeping you up-to-date with all things going on at LTL Beijing and in this incredible city. Beijing is one of the most vibrant cities you could be lucky enough to visit and with its sheer size and mass of people you will never get bored here. Our students have a blast learning Chinese throughout the year and we are always exploring this city that really never sleeps. We pride ourselves on being as diverse as possible, you name the nationality, we’ve probably welcomed them along to LTL Mandarin School. This pie chart shows our nationality mix, there is no single dominant nation. At the time of writing we have students from all over the world, from the UK and the US to Madagascar and Estonia. The great thing about coming to learn Chinese in Beijing with LTL is all the stories everyone has to tell. With so many nationalities welcomed, the stories we hear are really diverse and never ever dull. It really is a place where you can make friends for life, whether you join us and study Chinese part time, or come and experience our full time Mandarin courses – you will be welcomed with open arms no matter where you are from, how old you are and what you do! 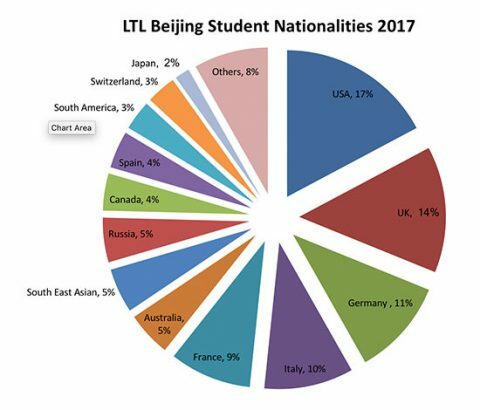 It’s not all about studying hard in the classroom at LTL Beijing, we are so much more than that. 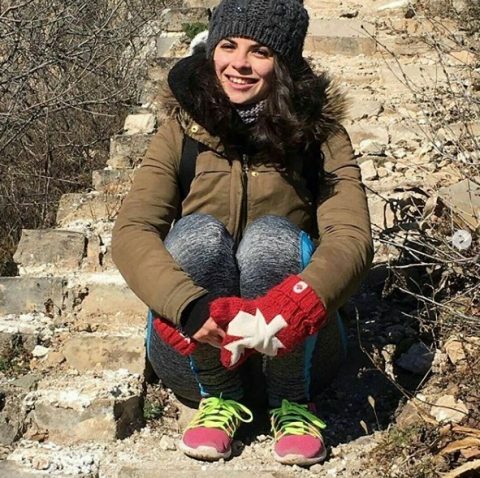 Study Chinese on the Great Wall and experience our brand new program for 2018, get out into the streets of Beijing and learn Chinese on the road or study Chinese in Shanghai, Beijing and Chengde! We offer a wide variety of courses and even let you tailor your own Chinese Gap Year. Our list of programs grows and grows every year – we listen to our students, what they want and do our best to provide you with the most enhanced Chinese learning experience possible. Whether you study Chinese individually or in a group you will have no problem meeting people inside and outside of the school given the tight knit nature of the group we have. 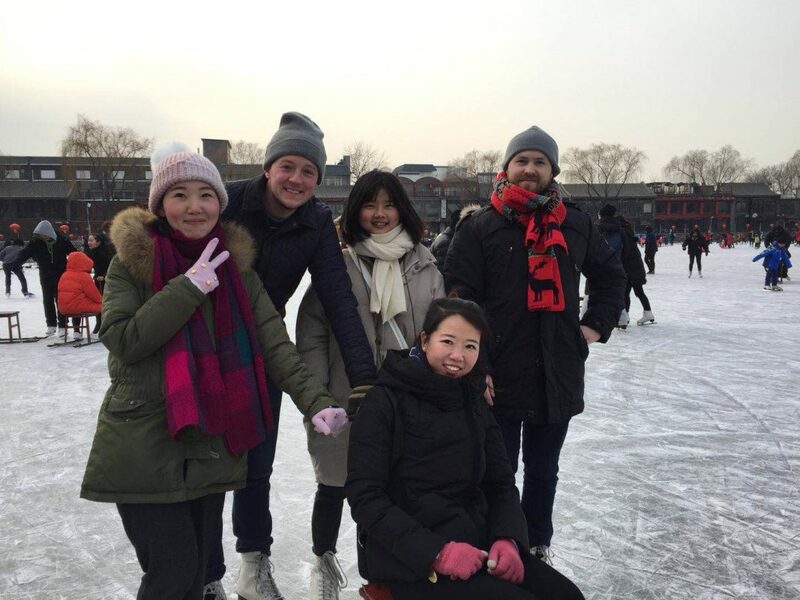 Whether you are a student, a teacher or a member of staff – everybody regularly comes together and enjoys life in Beijing, inside and outside of the classroom. If you like what you see and you want to hear more from LTL Mandarin School Beijing, why not join our mailing list. We give plenty of useful information on learning Chinese in Beijing, useful apps to download and everything going on at LTL Beijing! Sign up and become part of our growing community!